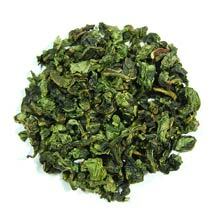 This tea has a very sweet, appetizing honey-life fragrance, taste and finishing. The sweet aftertaste will linger on in your mouth after a few sips. Good for multiple infusions.